If you are interested in more PTO information, please check out our Google Site. Schenck PTO is wrapping up the Mumkin/Mumser fundraiser. A great BIG thank you to all the family and friends that supported our kids. 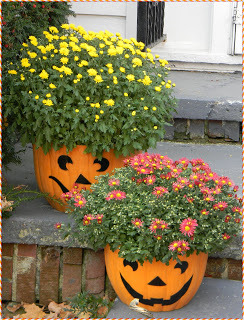 Can't wait to see all the beautiful Mums decorating our community.